I’m just saying, in case, you know, you were wondering, I will not be dying my underarm hair. I have my hands quite full trying to prevent myself from looking like Barbara Bush as it is, dying my head hair every three weeks. I am not going to dye my UNDERARM HAIR. 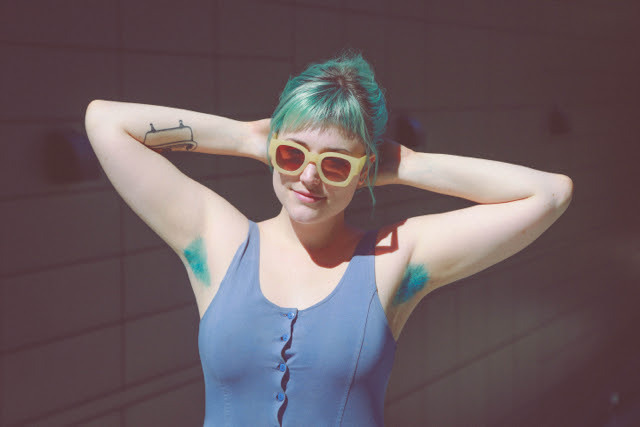 Anyway, in case you’re living in a cave, news outlets like Time have declared that dying your underarm hair is now officially a thing. And it’s gratefully, a thing I will not be doing. Carry on.